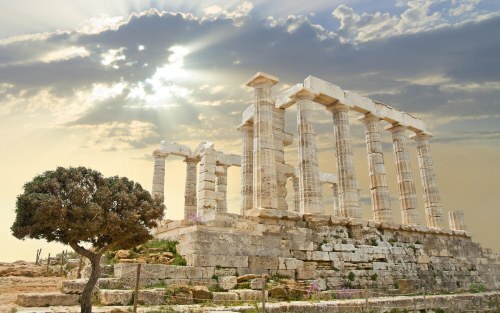 Air Transat has dropped the price of some of their flights from Toronto to Athens, Greece down to $658 CAD roundtrip including taxes. The price alone is pretty great, at around 25% below the typical best roundtrip prices between Toronto and Greece. However, it's not quite as low as prices from Toronto to Greece can sometimes get. On rare occasion, they have dipped into the mid to high $500s roundtrip, as we saw a few months ago. 3 Responses to "Toronto to Athens, Greece - $658 CAD roundtrip including taxes | non-stop flights, and summer 2017 travel"
It does look to be gone now. Coming back on Aug 22 is now $755 CAD.